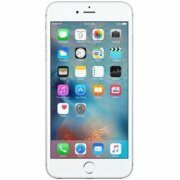 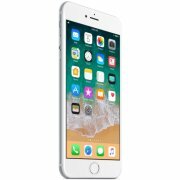 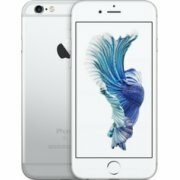 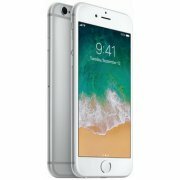 Apple iPhone 6s 32GB Silver (MN0X2ET/ A;. . .